Thank you for registering your child with Awesome Engineers, St Albans. Please see payment details below. If you have any problems email info@awesome-engineers.com or phone 07872 610750. The preferred method of payment is by direct debit OR you can buy 10 sessions. Awesome Engineers Ltd reserves the right to amend the terms/conditions and registration fees at any time. A copy of insurance policies is available on request for parents/carers to ensure that their needs and those of their child are met. We reserve the right to ask any person to leave the premises if it is considered that they are acting in a manner harmful to other users of the premises. In the event of a compliment, concern or complaint, please contact info@awesomeengineers.com. We may ask for permission to publish your quotes on our website. It is the responsibility of the parent or guardian of each registered child to arrange the time of attendance at the Awesome Engineers Centre at least one week in advance. This can be done by direct contact with the instructor, or by email. Please arrive promptly to collect your children. Prices do not include VAT, as we are currently not registered. Once we do have to start adding VAT, the prices will have to increase. 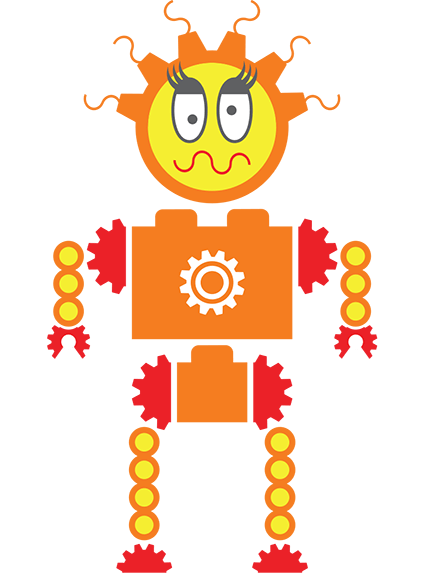 Miss Siema Short Circuit welcomes you to our St Albans Awesome Engineers Centre!